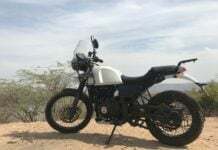 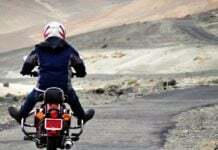 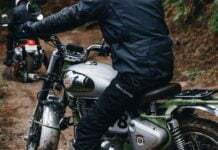 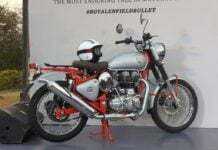 Ahead of the launch tomorrow, the bookings for Royal Enfield Bullet Trials 350 and 500 have commenced at some dealerships. 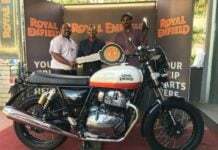 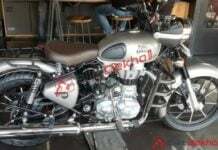 Royal Enfield Classic 350 and 500 offered with new accessories – Complete List! 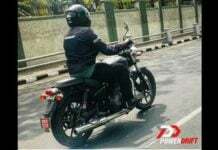 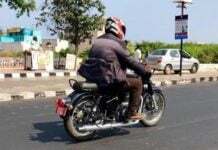 Updated accessory list of Royal Enfield Classic 350 is out. 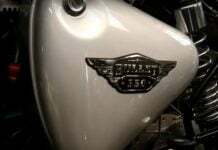 Main inclusions include alloy wheels, knuckle guards and headlamp guards.